Help clients glean customer insights to drive sales and improve revenues through acquisition, growth, and retention. In a rapidly evolving market landscape, customers are more empowered and connected than ever as they have access to information anytime, anywhere. This makes it imperative to predict and analyze customer behaviour to stay ahead of the competition. Our customer analytics solutions help businesses get a better understanding of customers’ buying habits and lifestyle preferences. Precise predictions of future buying behaviours help businesses deliver relevant offers that attract rather than alienate customers. At Quantzig, we bring together data scientists and consultants who build solutions for our clients with a vision to discover and build customer analytics capabilities, and drive continuous business excellence. Leveraging our expertise in predictive analysis and decision management and continuously tracking customer behavior, we help businesses determine the next best action and make precise recommendations based on customers’ purchase propensity. We help businesses quantify and forecast the value of individual customers across dimensions such as time, product lines, and segments. Our solutions assist clients in identifying and curating high-value customers to develop marketing strategies and initiatives to maximize profitability. 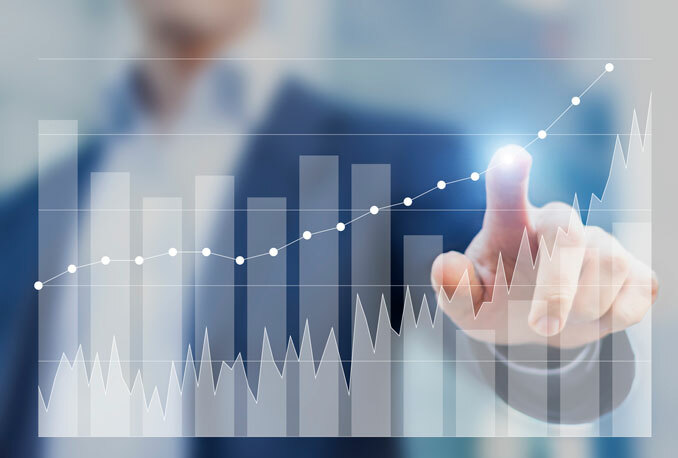 To help clients control high costs in acquiring new clients, we offer strategic analytics services that will enable businesses identify factors for customer churn and develop efficient strategies that will increase customer retention. Business Challenge: A leading player in the food services sector wanted to understand latent customer needs and identify methods to target potential customers. Situation: With no common platform for customer engagement, the client was facing difficulties in understanding unstructured conversations on social media to gain in-depth insights into customer preferences and needs. 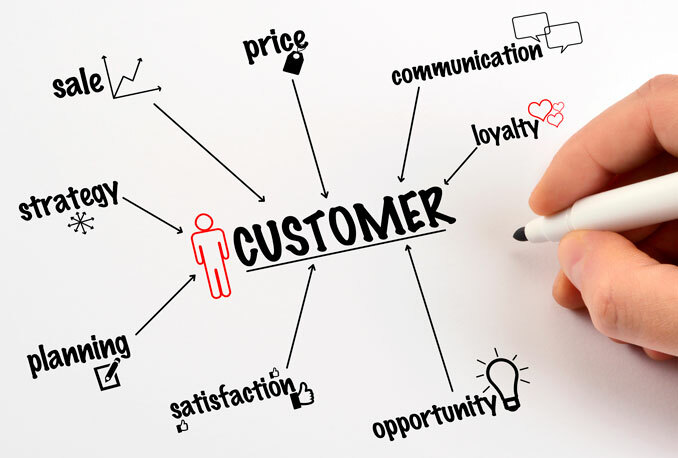 Impact: Based on our customer analytics solution the client was able to identify needs, perceptions, and consideration of customers when purchasing their products and also realize how their brand image was perceived based on the quality of products and the competition from other players in the market. This helped the client deploy effective customer acquisition strategies and increase revenue by almost 12%. Business Challenge: A well-established player in the e-commerce industry wanted to analyze customer data and convert it into actionable insights to drive sales. Situation: Faced with intense competition from the existing global and regional players, the client wanted to analyze customer purchase behavior, which, in turn, would enable better targeting. Impact: By analyzing information from various data sources – CRM, POS, sales, etc., we were able to help the client personalize the customer experience based on targeted product offers. Our analytics solutions also enabled the client to identify and retain high value customers based on lifetime vale and churn score. Our solution helped the client achieve improved sales, profitability, and customer retention.